Changing Education. Changing the World. The faculty, supported by four accreditations, strives to make a more just world through their teaching, scholarship and collaboration with local communities on various civic engagement initiatives. 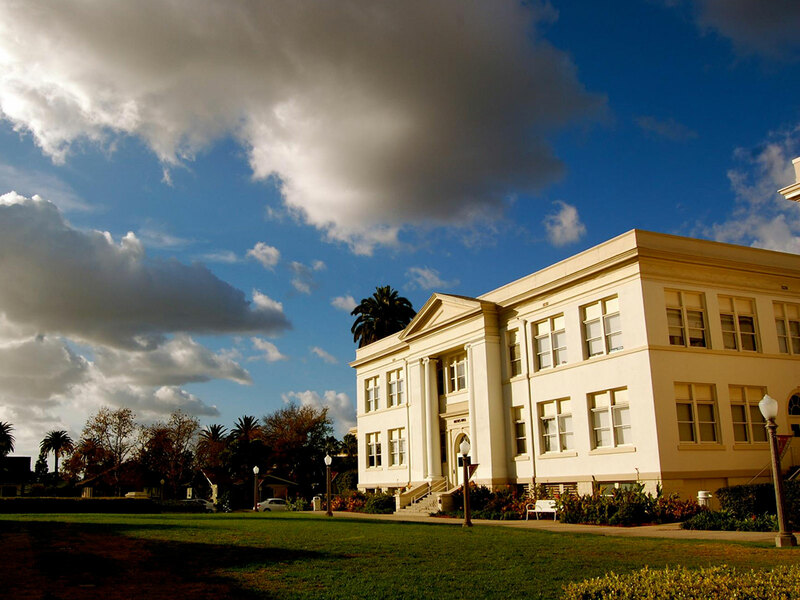 Attallah College runs, sponsors, and supports a variety of programs and centers on and off the Chapman University campus. 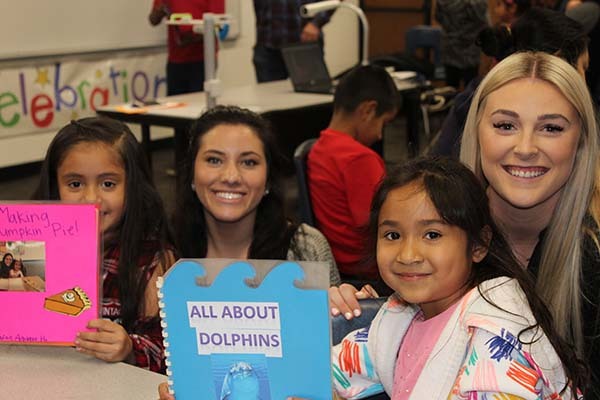 Our goal is to improve educational experiences and enhance academic achievement, while providing Chapman students with real-world experience and positively impacting local K-12 students and the broader community. 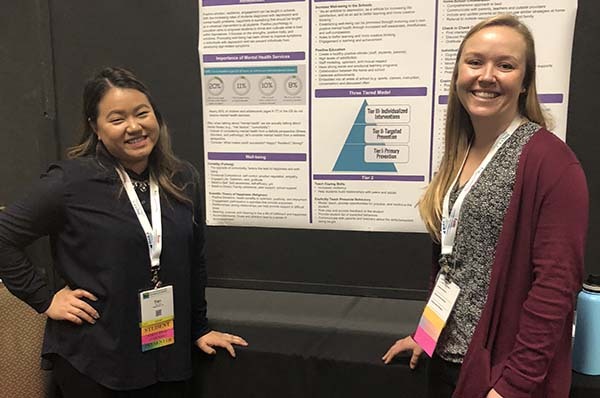 In keeping with our mission to develop skillful leadership and serve the community, the Attallah College of Educational Studies hosts numerous of events throughout the year, involving students, faculty, alumni, local educators, and the general public. 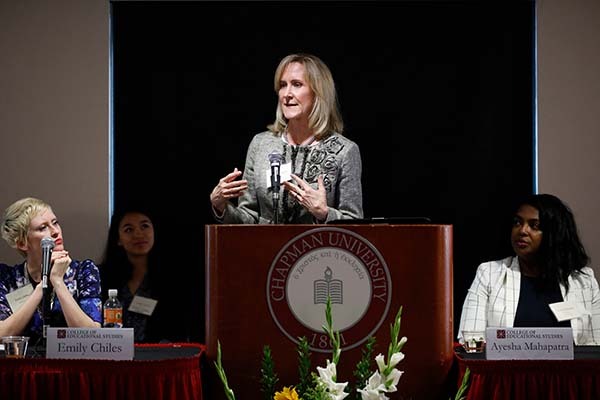 These events range from guest lectures to larger-scale summits and forums. Faculty in Attallah College conduct high-quality research that impacts education, from the local to international level. Via community-based centers and partnerships and ongoing research publications, our faculty strive to tackle the most pressing educational and social issues that confront communities, families, schools, and children.